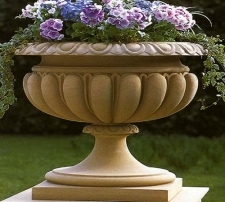 We are one of the prominent Sandstone Planters’ Manufacturers catering to buyers Pan-India, UK, Canada, Australia and Ireland. 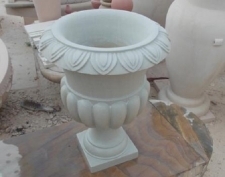 We have established a state-of-the-art manufacturing facility equipped with ultramodern CAD/ CAM technologies. 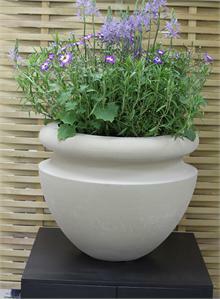 Therefore, we are able to offer a huge selection of planters to our buyers and on request provide individually tailored solutions. 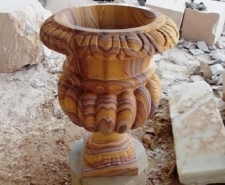 We have an experience of more than a decade and we can gauge any buyers need. 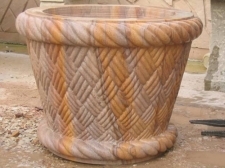 Thus, we can provide you with a suitable planter for indoor as well as outdoor positioning in an office, home, commercial building, residential project etc. 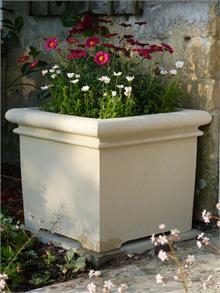 The planters are available with us in varied specifications and can be bought in bulk any time. 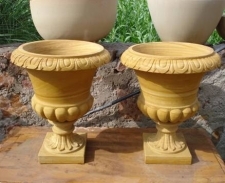 We will make timely delivery and ensure the consignment is in proper condition.